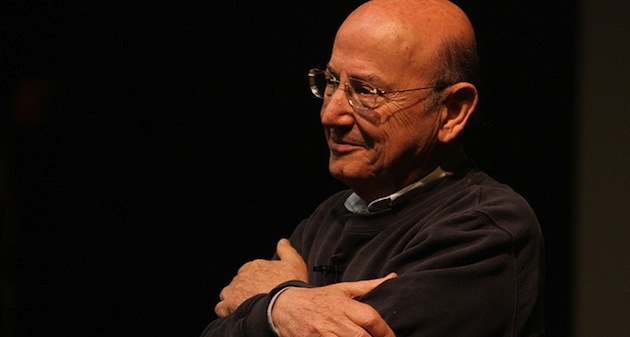 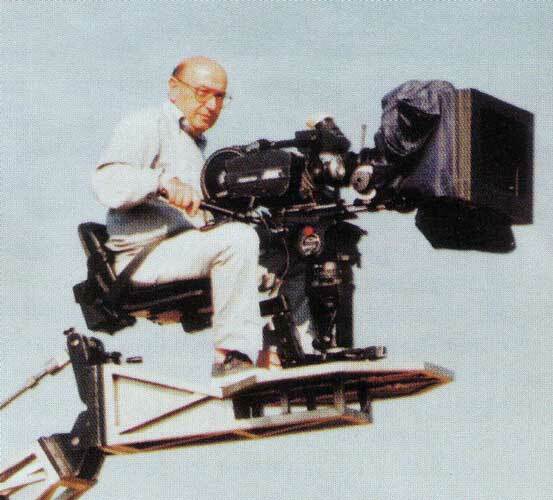 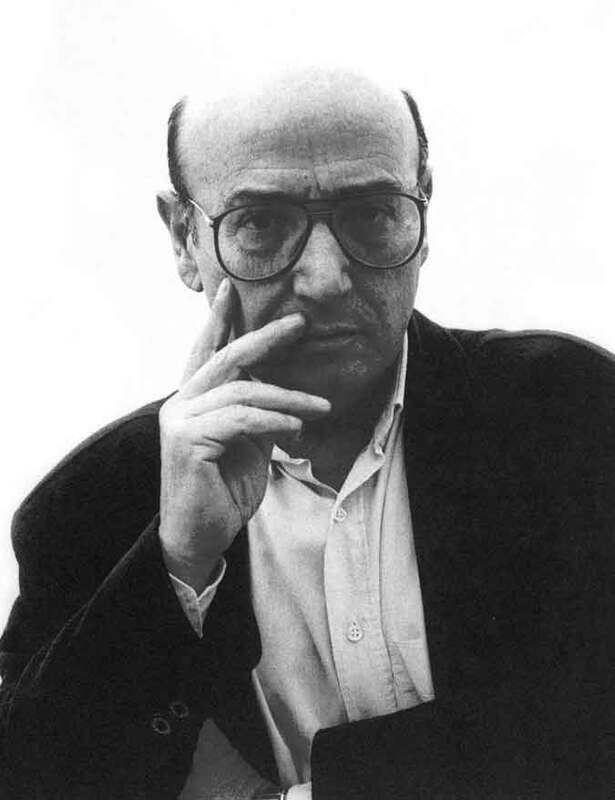 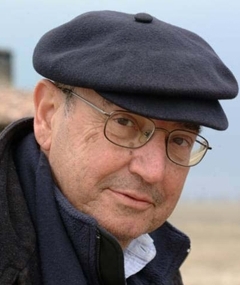 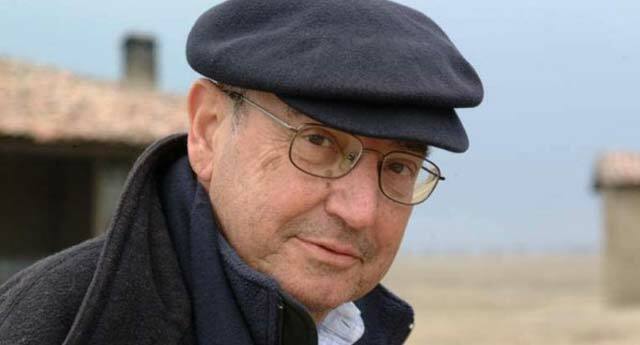 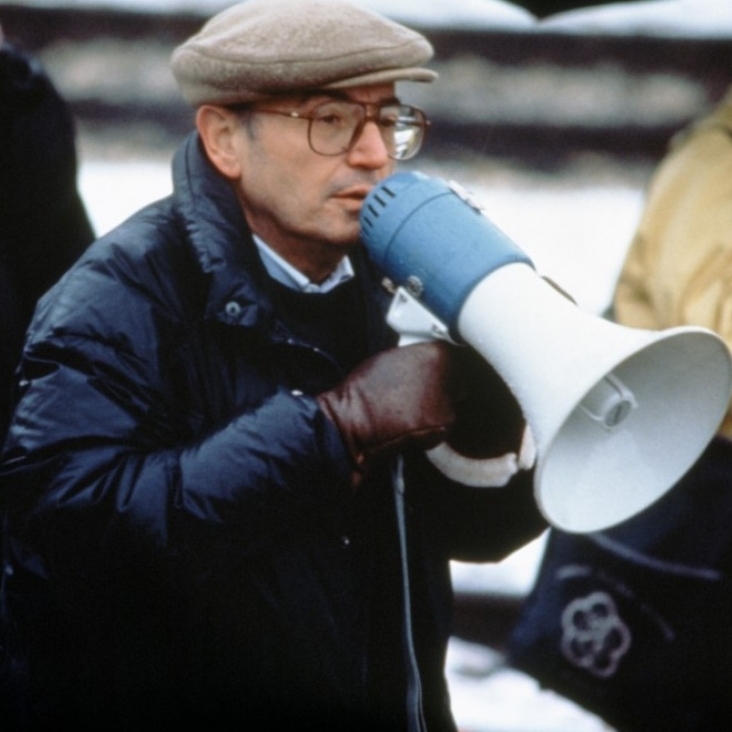 Theodoros Angelopoulos profile - Famous people photo catalog. 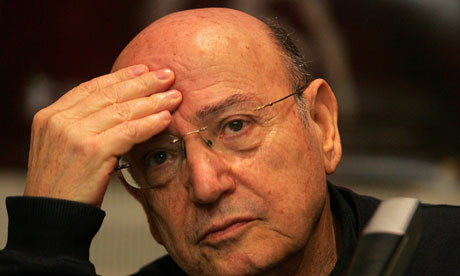 Awards 49 wins & 12 nominations. 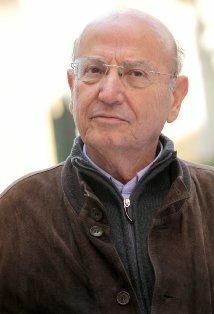 Last was: 011 - Mundo Invisível.